Gust has launched another promotional video for Nelke & the Legendary Alchemists: Ateliers of the New World launching next month in Japan. 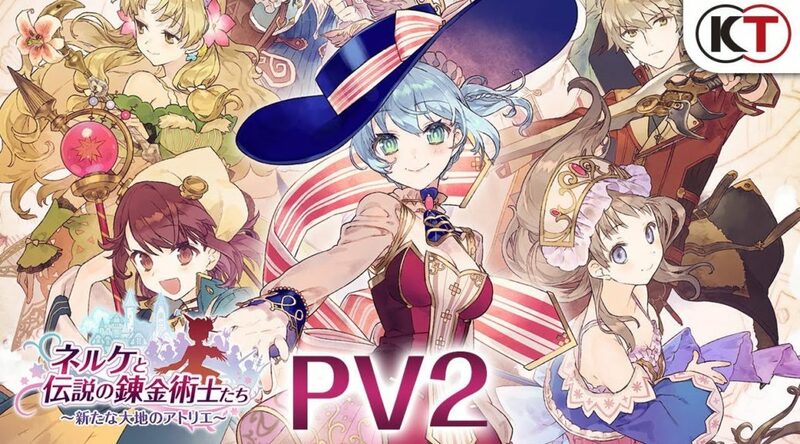 As usual, Japanese players will be able to set their hands first on this lovely crafting RPG when it debuts on January 31, 2019. However, the west will have to wait quite a bit further as it will launch on 26th March 2019 in North America and 29th March 2019 in Europe.